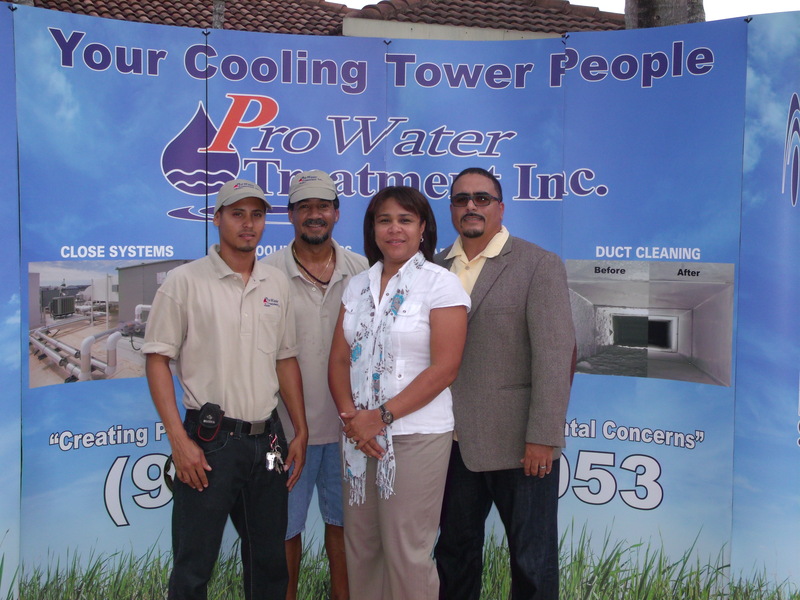 Pro Water Treatment, Inc. is a Florida corporation providing the most competitive alternative among water treatment companies in the South Florida Area while maintaining a high quality, prompt and professional service for all of our customers. We are more than geographically compatible with your properties to provide the faster, efficient and best possible service your organization requires. 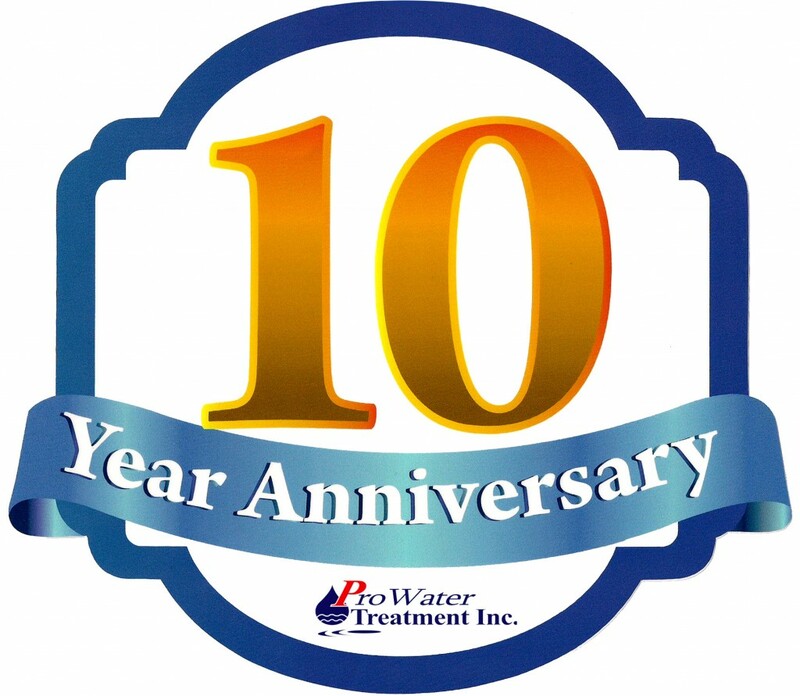 In Pro Water Treatment, Inc. we will meet or exceed the requirements specifications for your location’s water treatment needs year round. We comply with industry requirements in our daily operating policies and adhere to strict quality control measures. We specialize in providing our customers “ALL INCLUSIVE” water treatment programs, which include all of the water treatment chemicals (to be handled by Pro’s personnel), point of delivery/removal of drums, on site testing and field reporting, test reagents use and log books for each site. Also, we will provide all appropriate and required information such as water chemistry reports, on-going evaluation of system needs and recommendation for system cleaning/main­ten­ance/improvement. We specialize in establishing action programs designed to correct identified loop deficiencies and using preventive measures to extend your HVAC’s equipment life; understanding that these costs constitute about one-half of your energy cost. Our performance monitoring system (technical and service) is thorough and addres­ses core issues of performance and customer satisfaction. With our monitor­ing programs, we have achieved service excellence and a very high level of customer loyalty. This high level of customer loyalty indicates that our customers’ systems run at optimum per­formance and that our service staff responds to customer needs. We will reduce some of your energy costs and achieve this goal by following the specified water treatment program and keeping your systems clean. 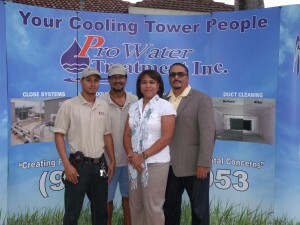 We guarantee our service and water treatment proposal in writing. Our service guarantee: Once customers are completely following our recommended program, if any system becomes dirty or fouled, we will clean it at our cost. Our goal is to provide you with the best possible program and save you money doing it. Energy efficiency is important to us too. Clean tubes translate into dollars saved.